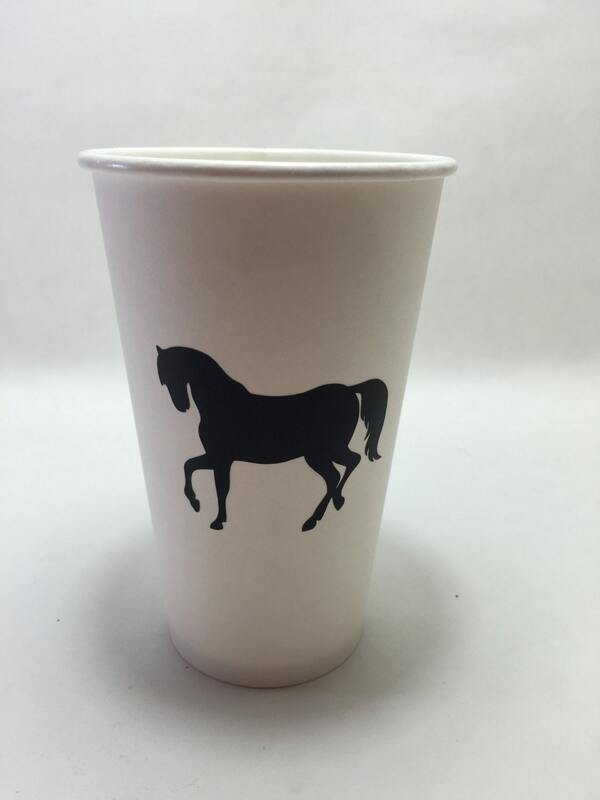 This listing includes 24 horse silhouette, adhesive, chalkboard labels, measuring about 3x2. 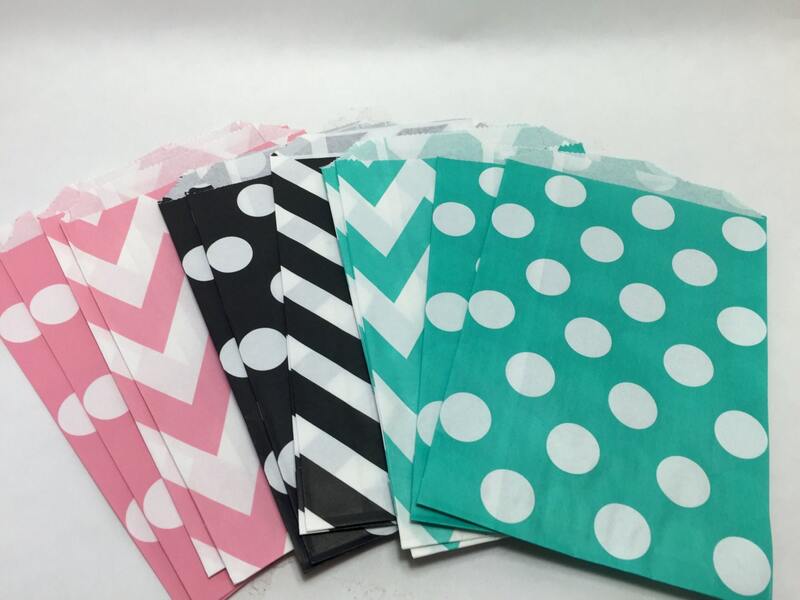 Great for labeling cups, DIY invites, decorations and more! Check out my shoppe for other fun party stuff to save money on shipping!